BS7273 part 4 2007 is the code of practice governing door holders and door release mechanisms. 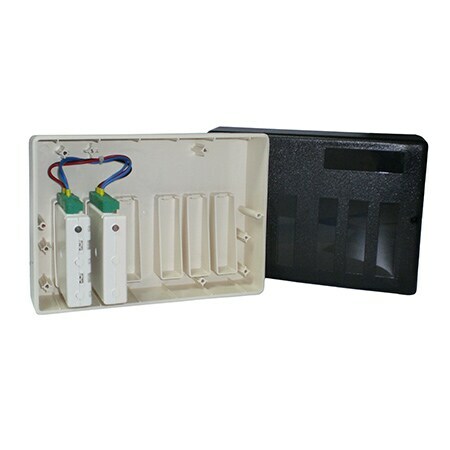 The NFXDRS- 1 system offers a compliant solution to meet the requirements of section 5 of BS7273-4 Category A installations by ensuring the failsafe operation of actuation of release mechanisms in conjunction with the existing output module and wider fire system. 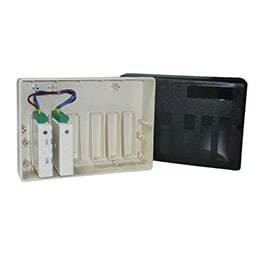 The Notifier Door Release System (NFX-DRS-1) comprises DRM-1 door release module, M701 single output model and SMB6-V0 surface mount box pre-wired for simple installation.